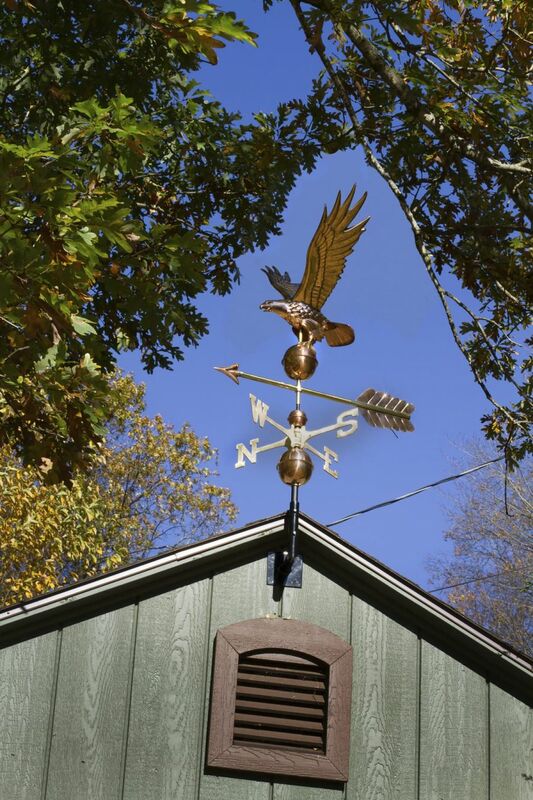 Heavy Steel Eave Mount used to display all Standard weathervanes - extends 12 inches from wall. 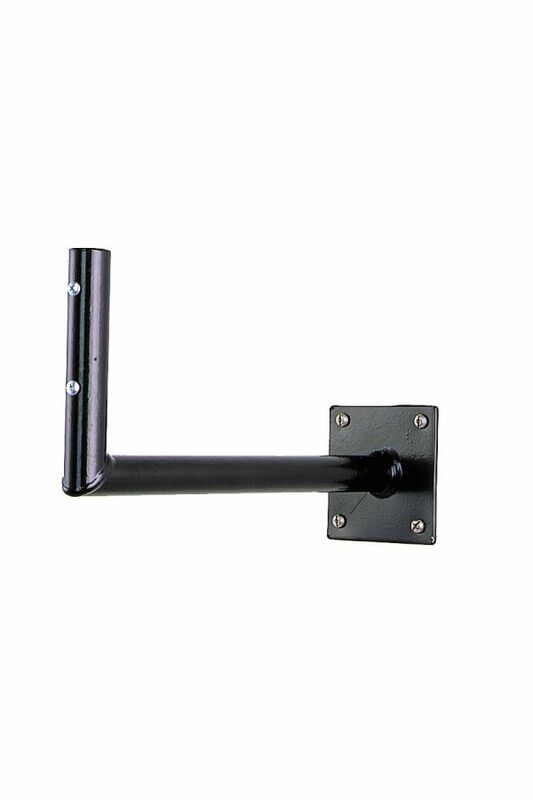 - 12"L x 6"H - Attach our Standard Size Weather Vanes to any vertical surface with this versatile and durable mounting hardware. -This mounting accessory has a 1 year limited manufacturer's warranty.